Being a member of a humanist family offers unique challenges and rewards, and everyone’s story is a little bit different. Kids Without God is a website created and maintained by our parent organization, the American Humanist Association in order to provide a digital resource for children, teenagers and parents who are interested in learning more about humanism and non-theism. Lehigh Valley Humanists is proud to offer childcare during most monthly speaker events. Children ages 3-12 are welcome to come and enjoy games, songs, and stories supervised by qualified volunteers in a separate space while parents attend the meeting. There is no fee or membership requirement to attend. Availability is limited, and you are required to RSVP so we can plan accordingly. We occasionally offer family events that welcome all ages, such as play-dates at local parks and museum trips. 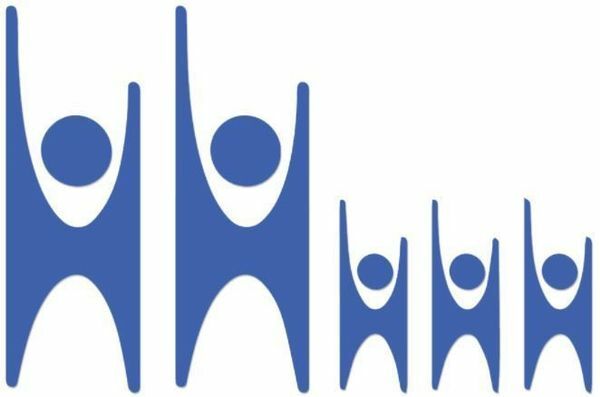 These events give parents and guardians the opportunity to speak with each other about the joys and challenges of raising kids from a humanist perspective. We are always open to new suggestions and ideas for events; please reach out to us with your thoughts and feedback! We value privacy when it comes to protecting our children, so we don't publish specific information about these events publicly. Please join our LVH Families Meetup site for more information and a list of upcoming events.